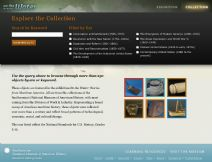 The National Museum of American History's online transportation collection includes more than a thousand artifacts and photographs. Browse the collection by selecting multiple categories, eras, and regions. 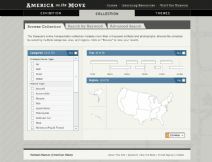 This collection object search is included in the online exhibition entitled America on the Move, which focuses on transportation in US history.